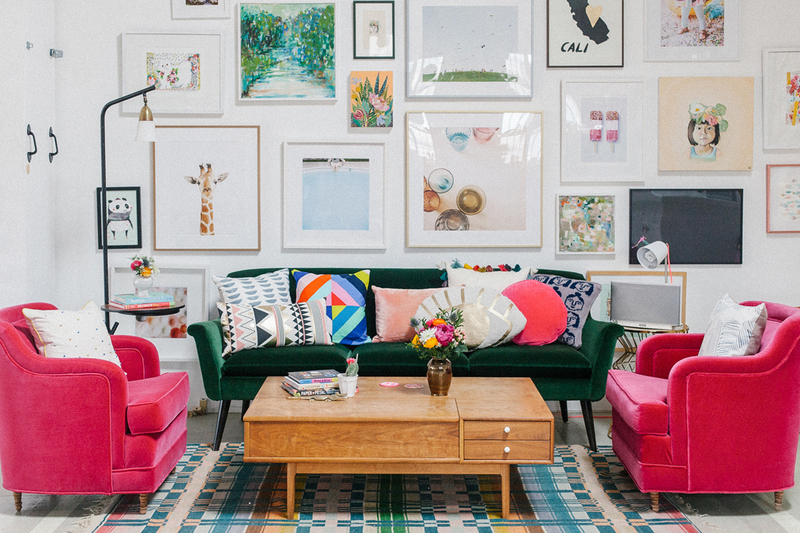 Love this gallery wall at Oh Joy! headquarters. Photo by Kelly Brown, via decor8. 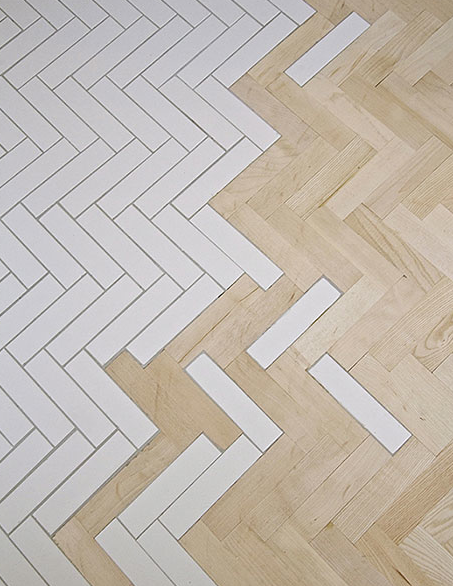 I think I found the source of the herringbone floor photo in the last post and they have a whole portfolio of amazing Before & Afters. In Paris! Are you as sad about Target leaving Canada as I am? I wallowed my sorrow by going on a shopping spree and picking up these super cute pajamas, these sheets, and every Instagrammers favourite, the gold Nate Berkus shears. :( Beautiful basics like these are why I will miss Target so. On a side note, maybe H&M Home picks up some of the old Target locations? I could use some of these pretty blankets in my life. Six months in and Kate's home remodel is looking great. Where tile meets wood. Love this idea! Yesterday was my birthday (woot!) and in my mailbox landed a letter I had written myself a year ago using Futureme.org. I have to say it was pretty cool, like hearing from a very honest friend who knows all your secrets. It was good to see too how things had changed in a year. I think I'll write myself again. The Interior Design Show is next weekend. I can't wait to hear Thom Filicia, author of one of my favourite design books , speak. Instagram of the week. Oh, how I would love to live in a house like this!